If your child is a fan of Despicable Me this costume would be perfect for her. It gives the minion a twist that makes it perfect for girls. 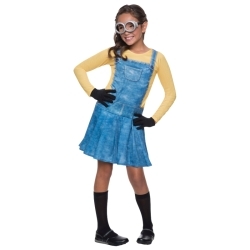 The Despicable Me girl minion kids costume is colored as pictured. Costume includes jumpsuit dress, goggles, and gloves. 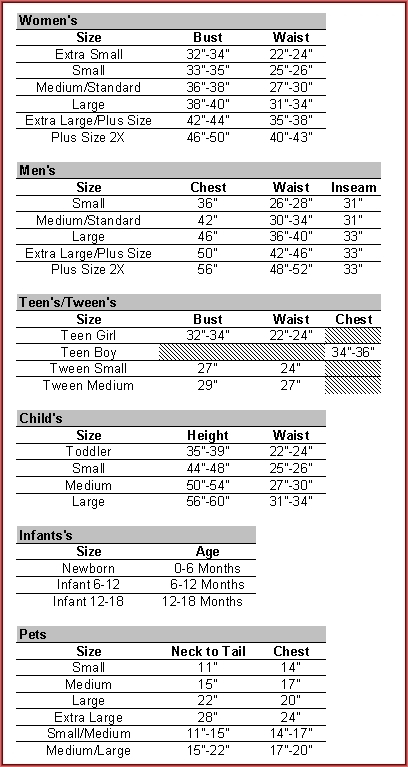 The Despicable Me girl minion kids costume is available in child size small, medium, or large.